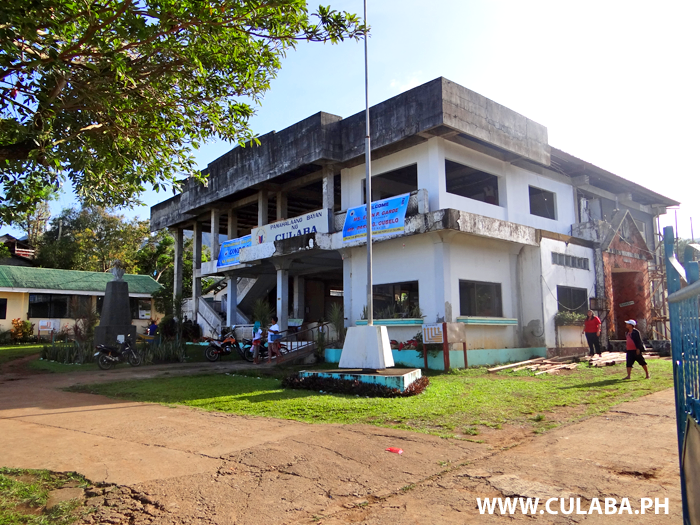 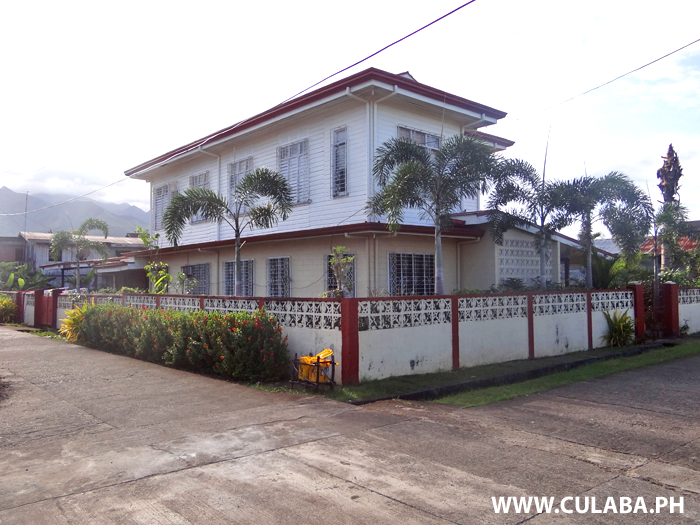 Culaba Municipality Building in Culaba Town, Biliran Province. 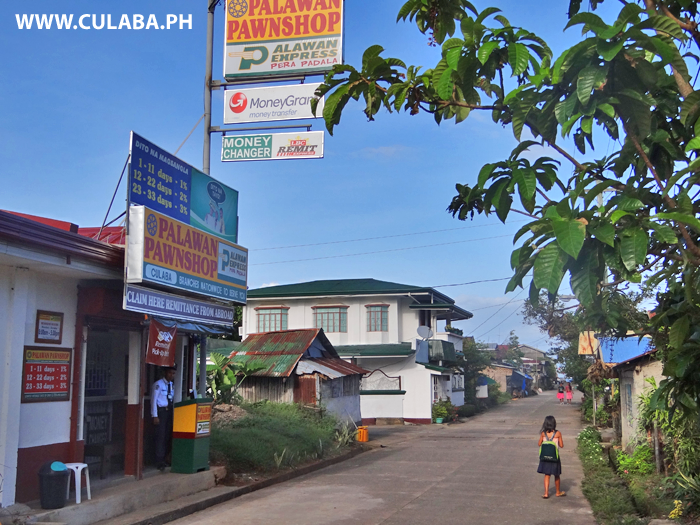 Palawan Pawnshop in Culaba Town, Biliran Province. 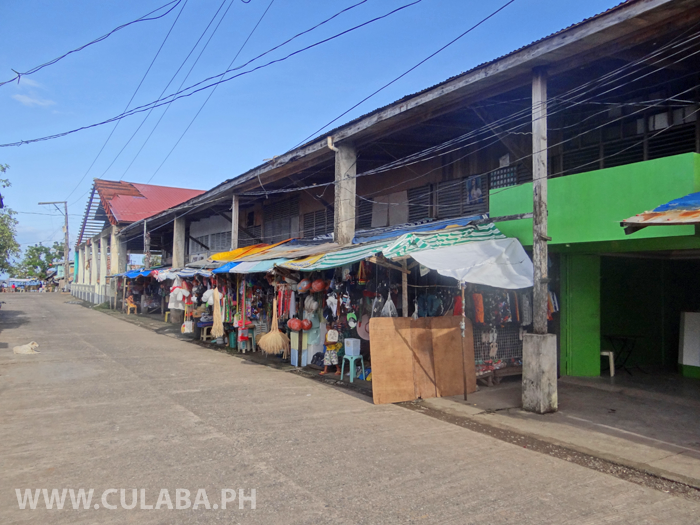 The parade of shops in Culaba Town, Biliran Province. 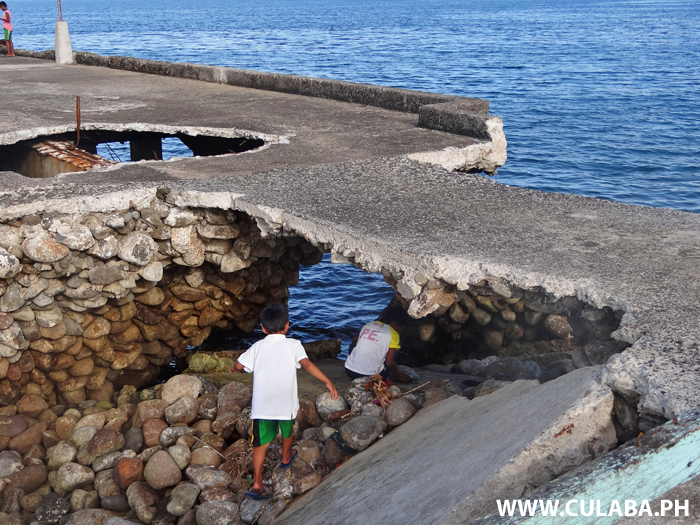 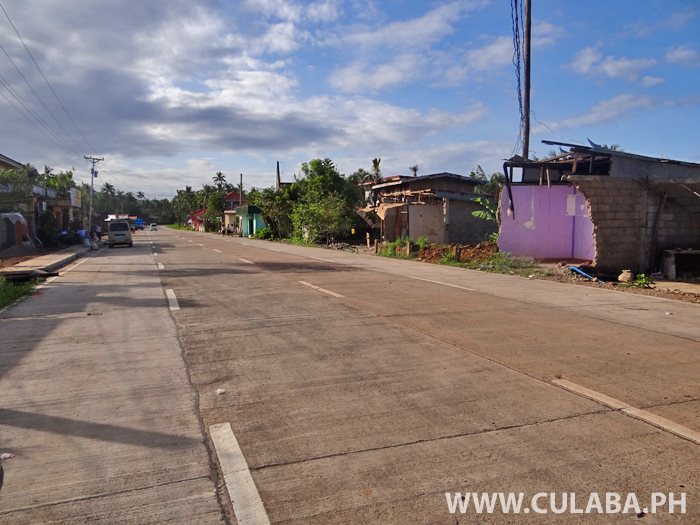 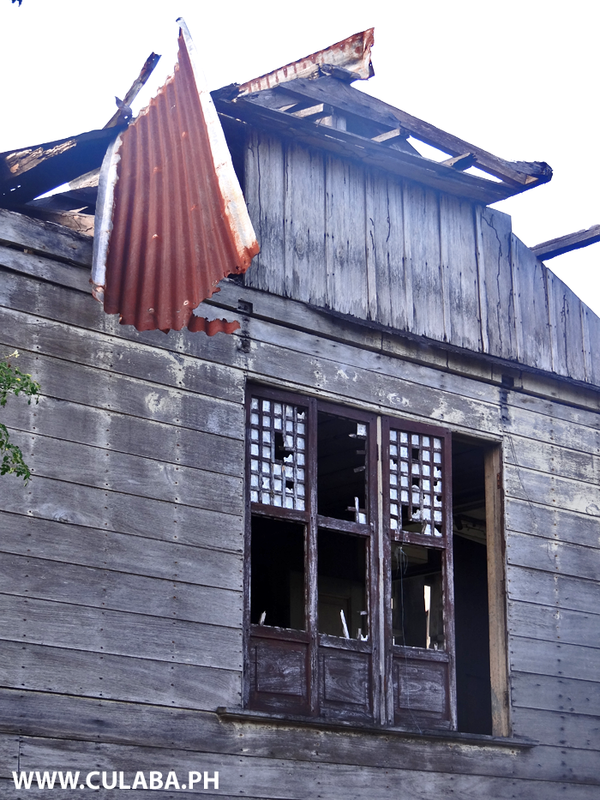 The road widening in Culaba has meant at least the partial the demolition of many buildings in the Town. 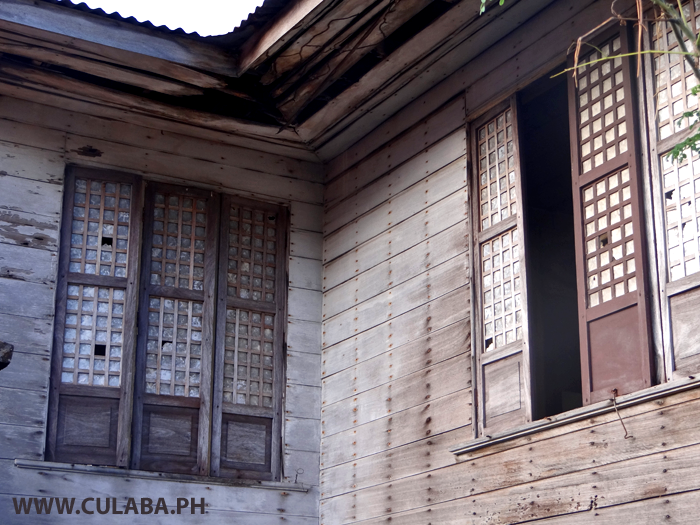 A pretty white house in Culaba Town, Biliran Province. 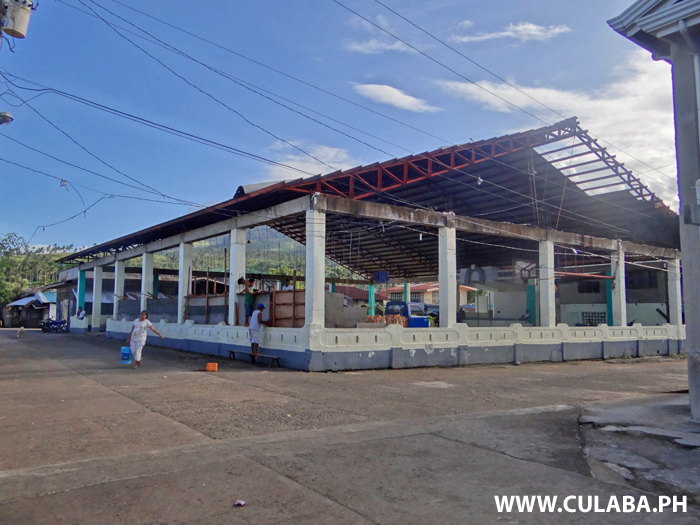 A large store on the corner beside the highway in Culaba Town, Biliran Province. 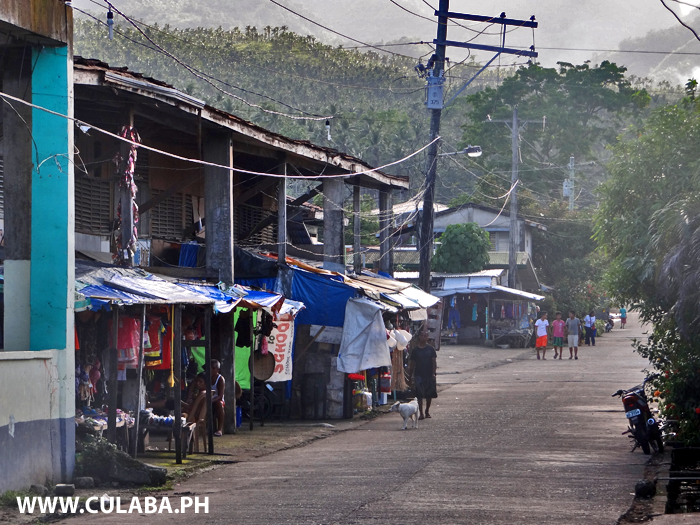 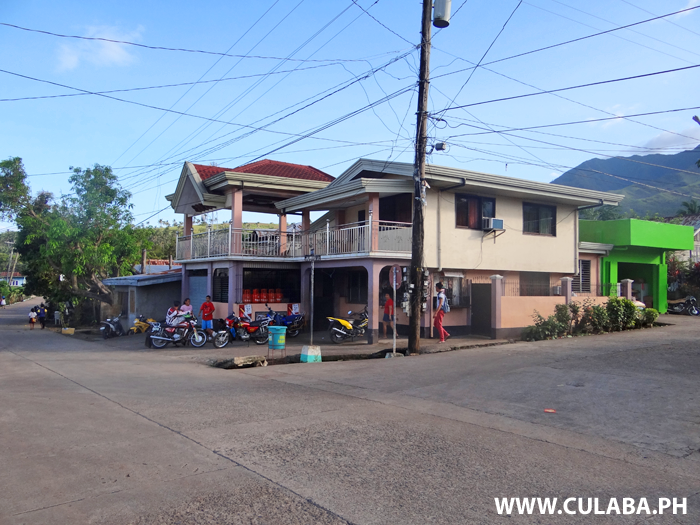 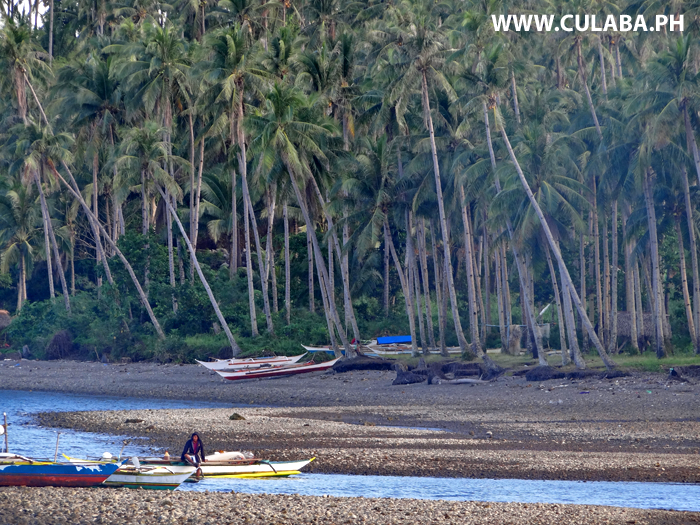 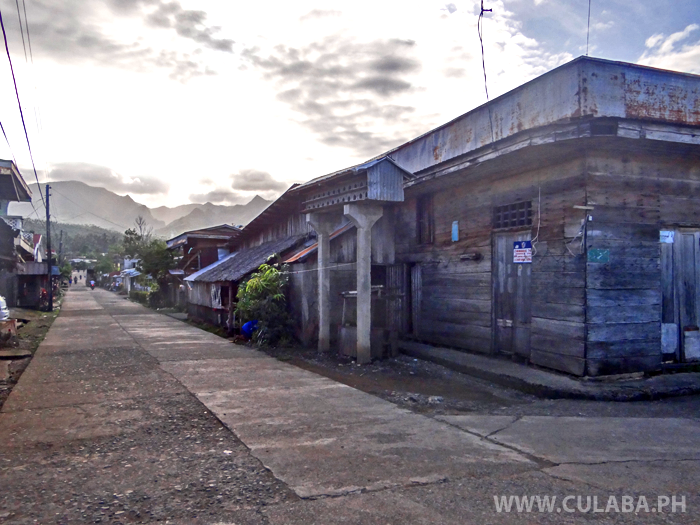 A late afternoon view along the street in Culaba Town, Biliran Province. 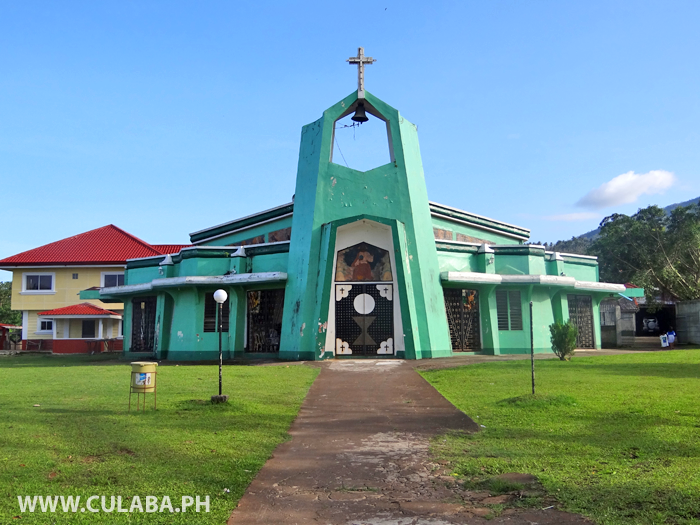 The main church in Culaba Town, Biliran Province. 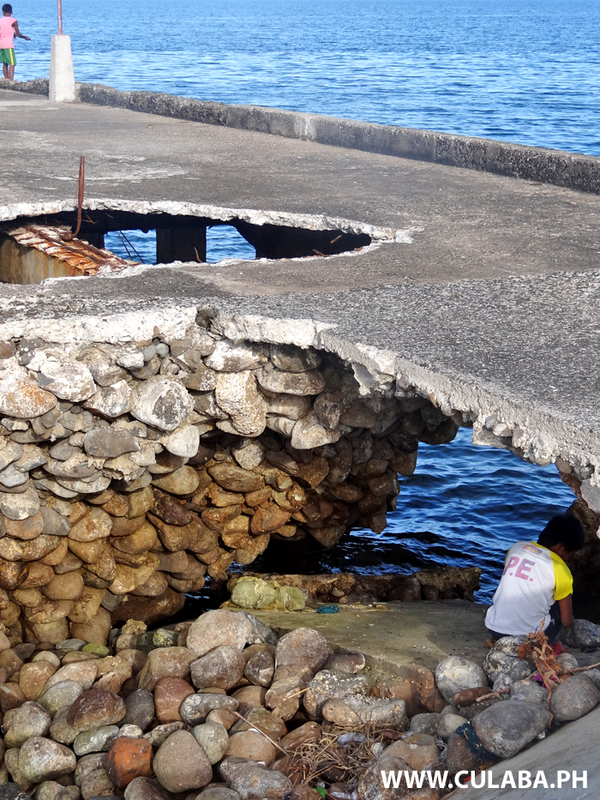 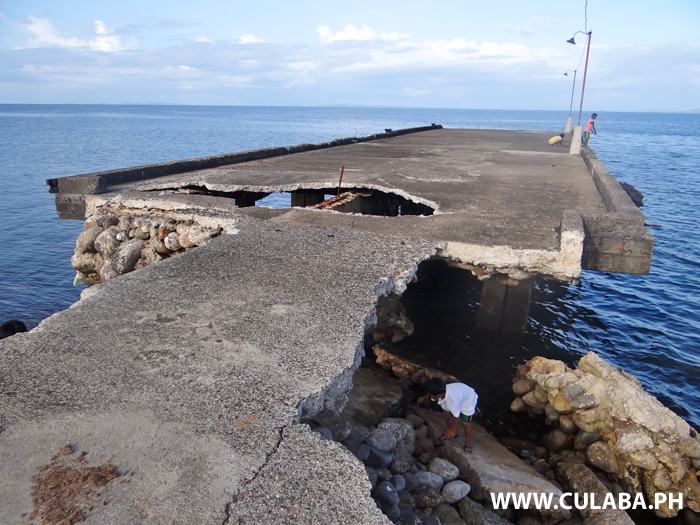 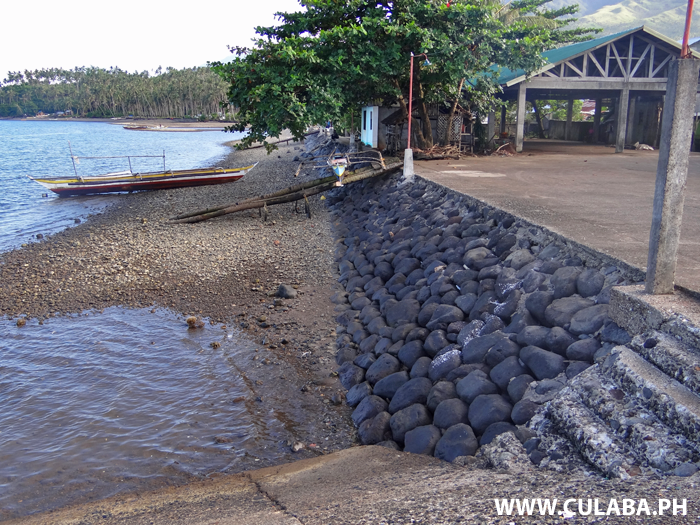 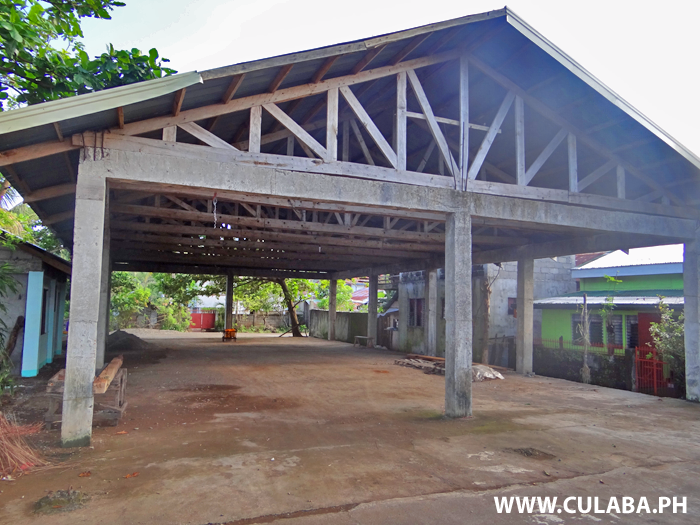 The Gym in Culaba Town, Biliran Province. 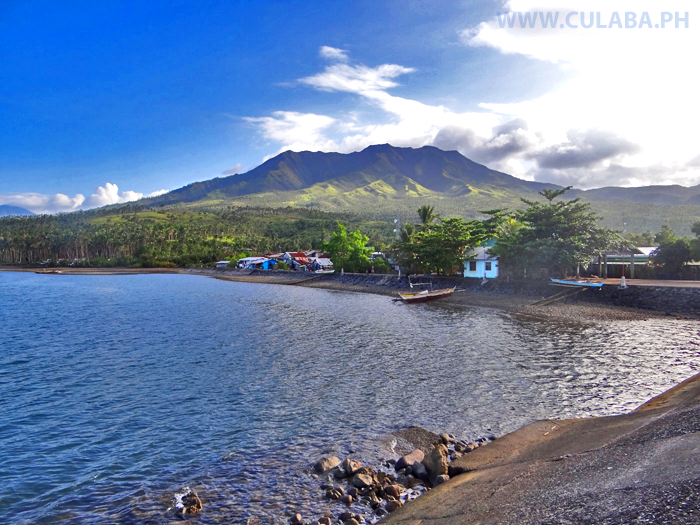 View along the shore looking south from Culaba Town, Biliran Province. 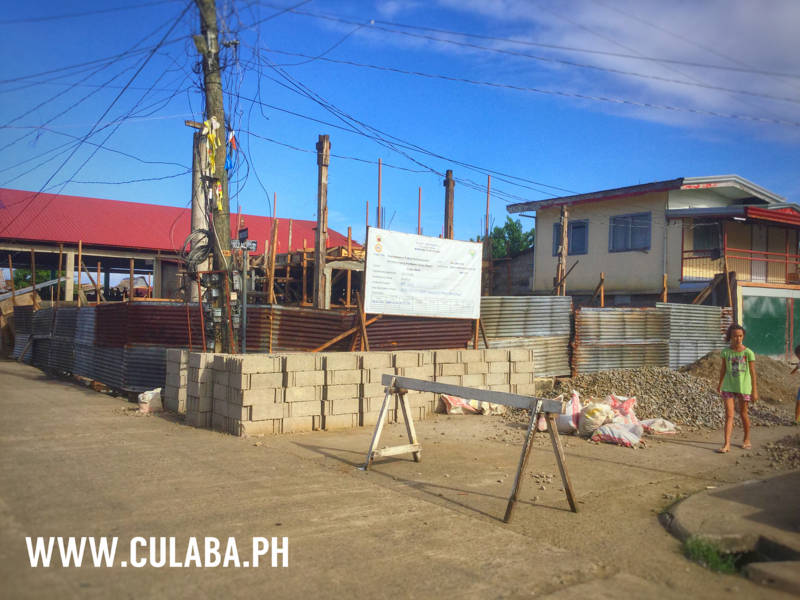 The old parade of shops in Culaba town have been demolished and are being replaced with a new 2-storey Trading Post/Market building. 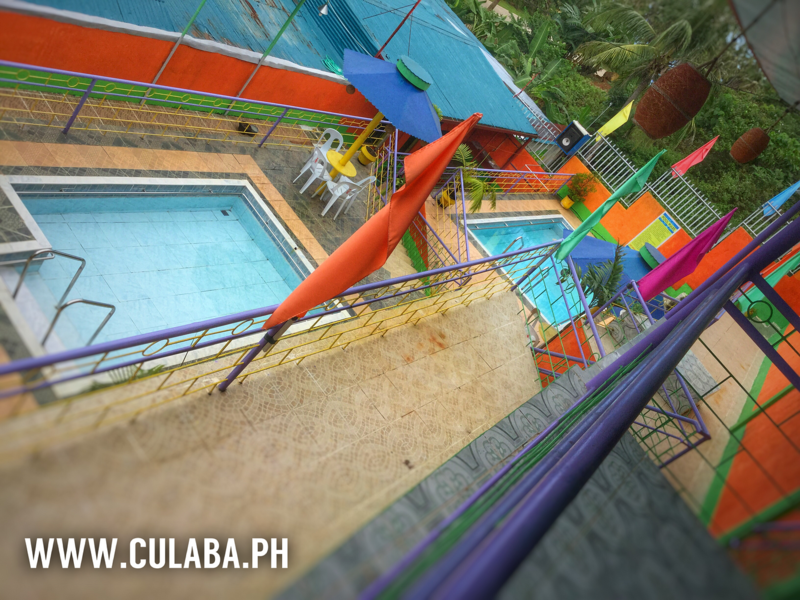 YMG in Culaba has two small pools that are not really big enough for swimming, but are perfect for cooling down on a hot day. 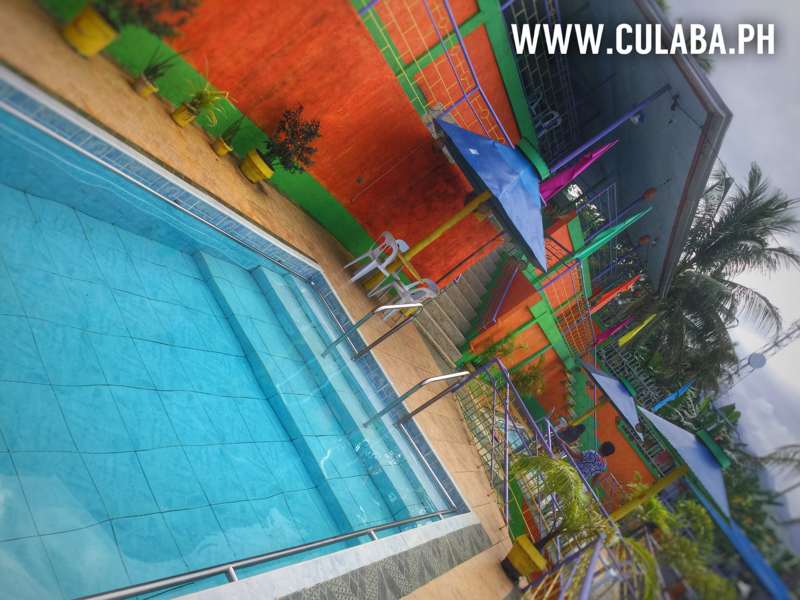 YMG Restobar and Swimming Pool in Culaba Town, Biliran Province. 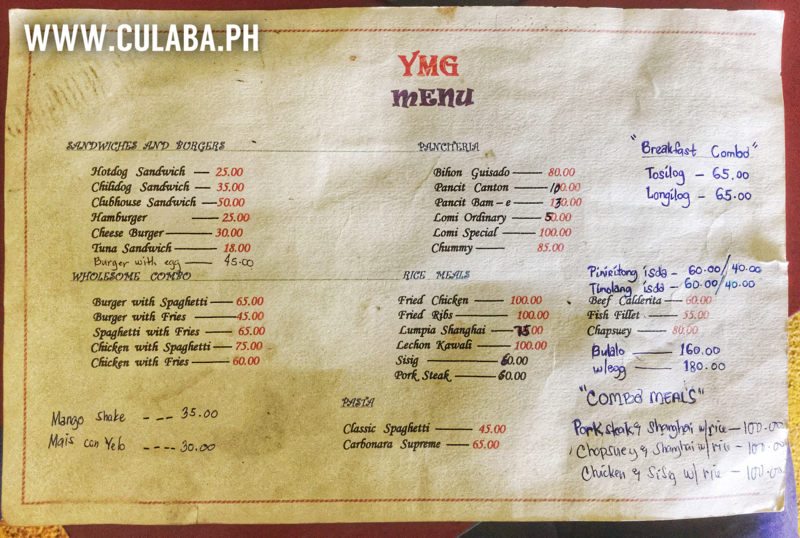 The Menu from YMG Restro Bar in Culaba, Biliran Province. 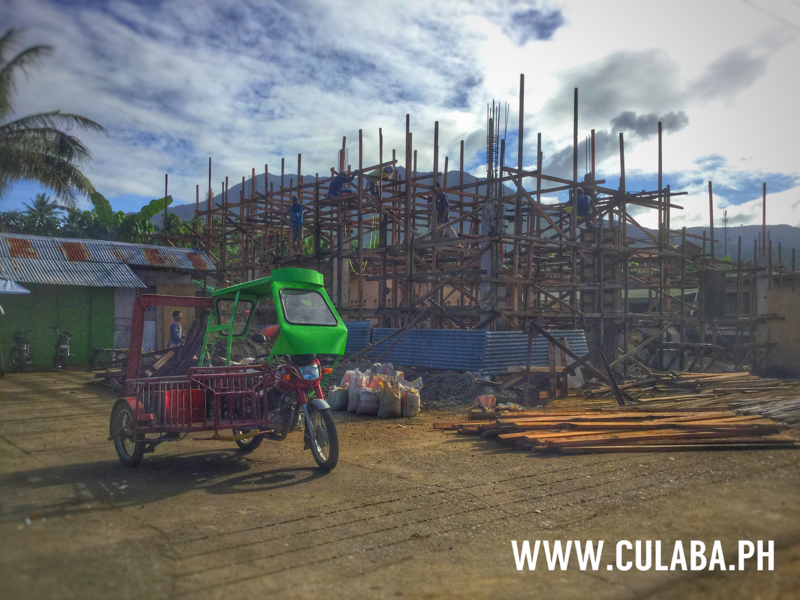 The center of Culaba is being transformed with so many new buildings under construction at the moment. 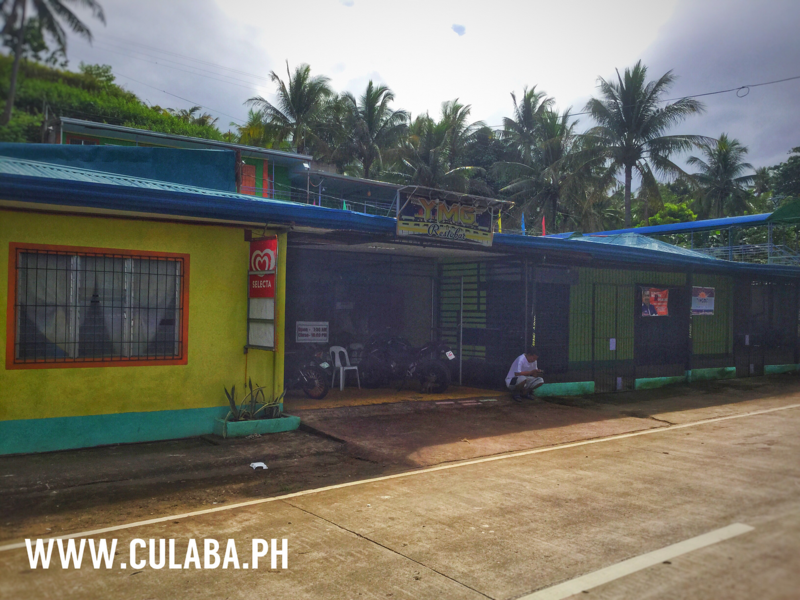 YMG Restobar and Swimming Pool located beside the highway in Culaba Town, Biliran Province. 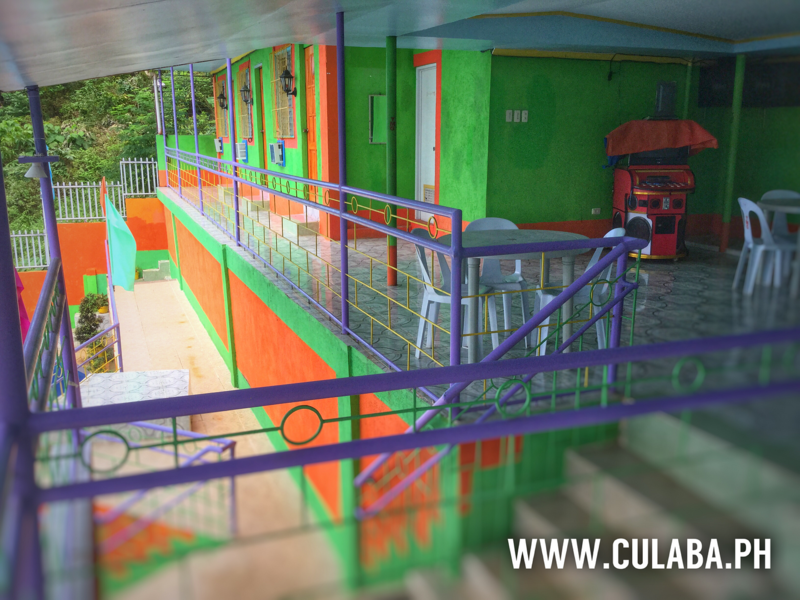 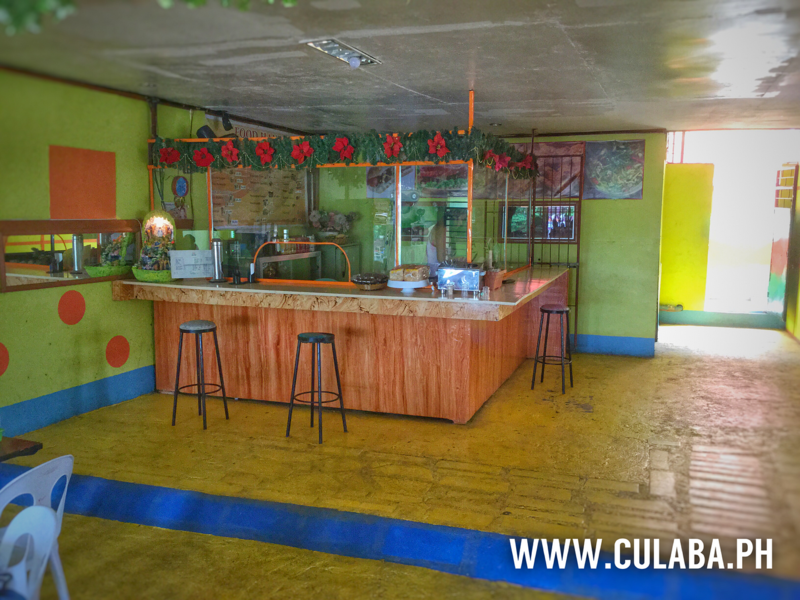 Accommodation and Karaoke area above the Swimming Pools at the YMG Restobar in Culaba Town, Biliran Province.